Every day, we are bombarded by the media with images of beauty. 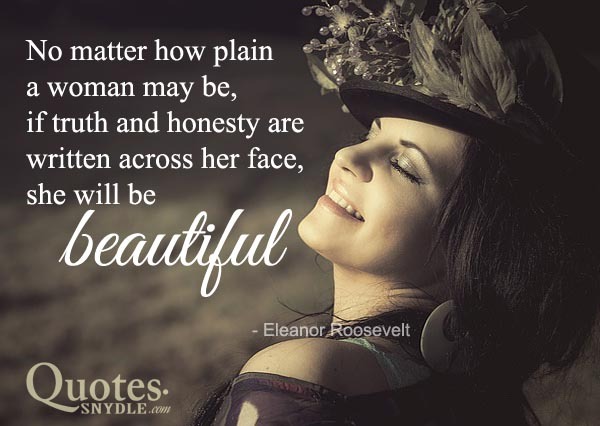 We are told what beauty is and what beauty should look like day in and day out. We see it on television, the internet, the posters and signs and all around us. We see the media’s version of perfection and beauty. We see it all the time that we begin to believe that is what beauty is. We begin to believe that we will not be beautiful unless we meet those standards and unless we fit the mold. Here’s the thing: there is no mold. There is no standard. Beauty is beauty. It is within us all along. Do not let anyone ever tell you you’re not beautiful—you are. In the same way, stop telling yourself that you are not good enough and stop putting yourself down. Everybody is beautiful in their own way—they just have to believe it first. Beauty is powerful. It can affect people in more ways than they would like to admit. It can either build you up or bring you down. It sometimes become the standard of confidence for many, specially for women. Get inspired with these inspirational beauty quotes especially for women. Beauty is not the face. 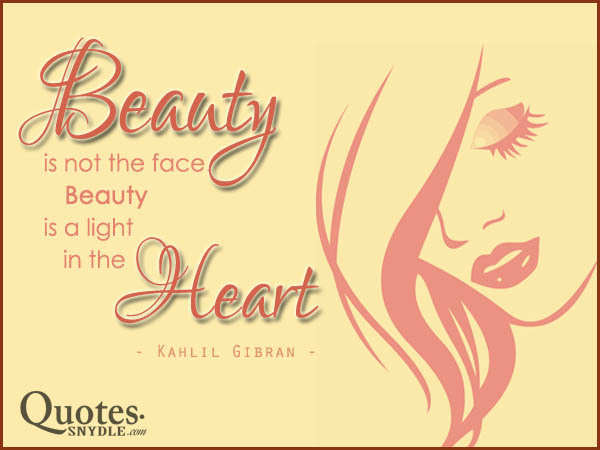 Beauty is a light in the heart. 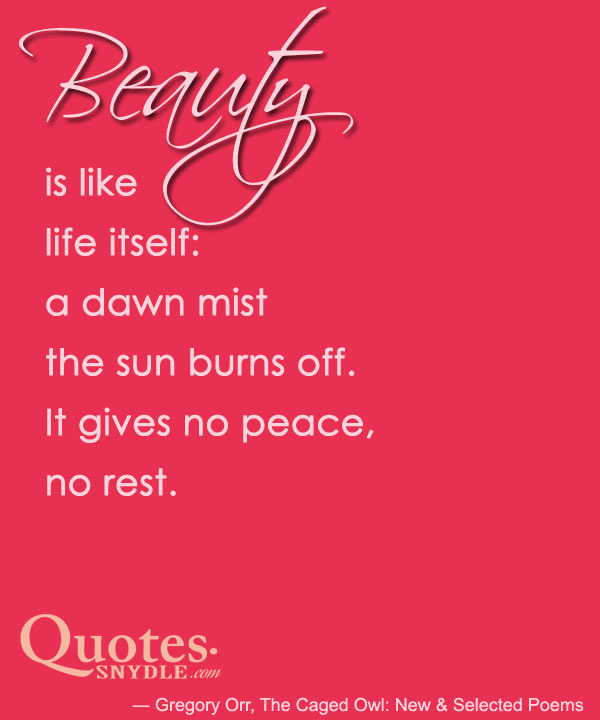 Beauty is like life itself: a dawn mist the sun burns off. It gives no peace, no rest. You define beauty for yourself, society doesn’t define your beauty. 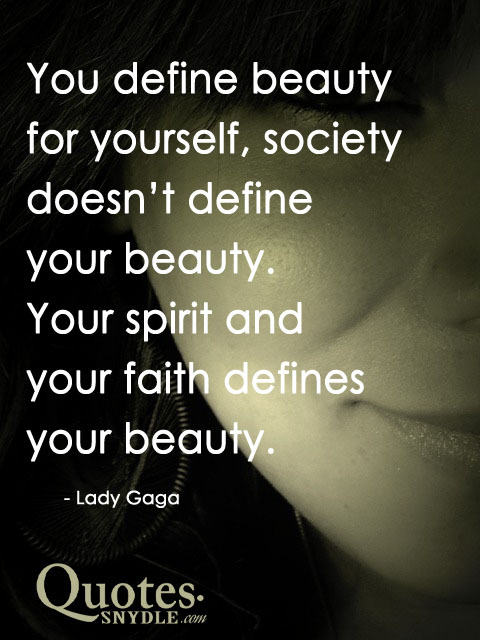 Your spirit and your faith defines your beauty. Just because something is beautiful doesn´t mean it´s good. Beauty without grace is a hook without a bait. Everybody desires beauty. They spend billions of money every single day to be more beautiful. They have no qualms in going under the knife just to be more attractive. 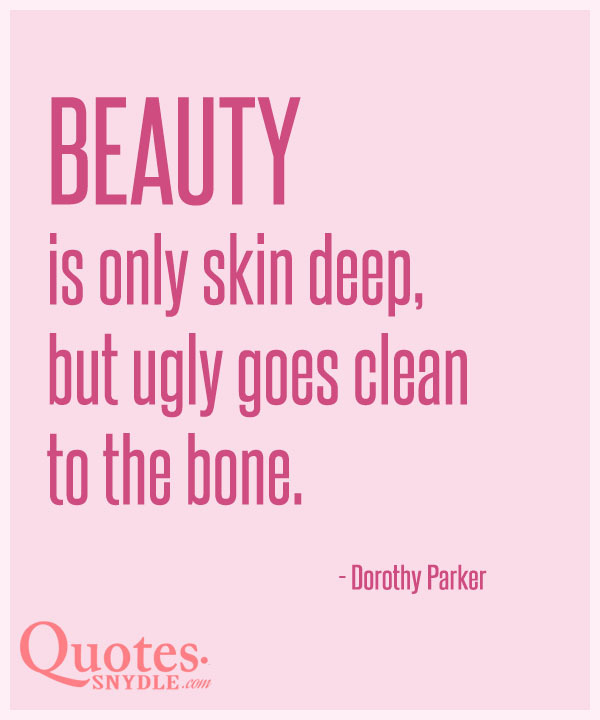 But beauty is only skin-deep. Inner beauty is more important. 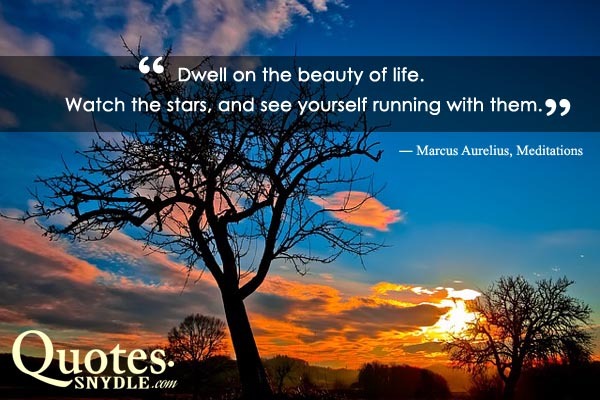 Here are some of the best inner beauty quotes that will inspire you. Do I love you because you’re beautiful, or are you beautiful because I love you? Beauty is how you feel inside, and it reflects it in your eyes. It is not something physical. The is nothing more rare, nor more beautiful than a woman being unapologetically herself; comfortable in her perfect imperfection. To me, that is the true essence of beauty. Beauty — in projection and perceiving — is 99.9% attitude. Beauty itself soon fades, and when a woman has beauty and nothing else, well, it’s like putting all the goods in the shop window, isn’t it? And the moment she loses her good looks–poor creature! what is she? Just a mere bit of faded finery to be thrown aside. I don’t mind being burdened with being glamorous and sexual. Beauty and femininity are ageless and can’t be contrived, and glamour, although the manufacturers won’t like this, cannot be manufactured. Not real glamour; it’s based on femininity. Just because you’re beautiful and perfect, it’s made you conceited. I find beauty in unusual things, like hanging your head out the window or sitting on a fire escape. That’s always seemed so ridiculous to me, that people want to be around someone because they’re pretty. It’s like picking your breakfast cereals based on color instead of taste. I always find beauty in things that are odds and imperfect – they are much more interesting. Makeup can only make you look pretty on the outside but it doesn’t help your ugly on the inside, unless you eat the makeup. I don’t like standard beauty — there is no beauty without strangeness.